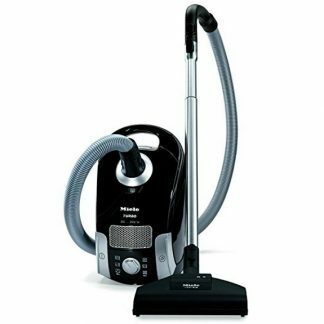 This Miele canister vacuum is made for hard flooring but works on area rugs and carpet with low pile. 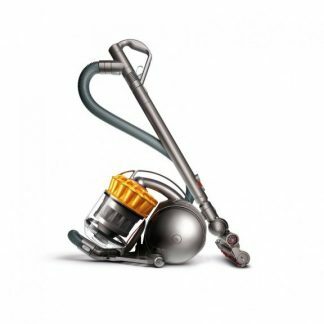 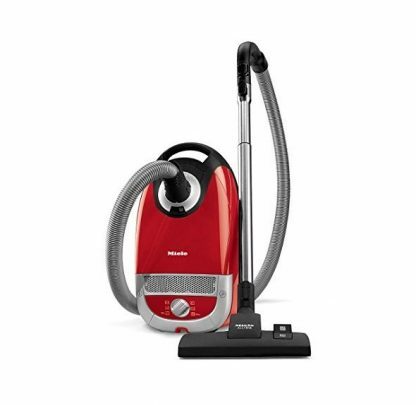 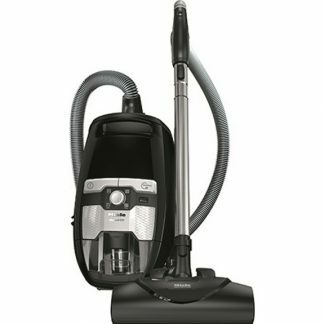 The Miele C2 Complete Hard Floor vacuum cleaner is equipped with a combination floorhead that works on both hard flooring and low pile carpet including area rugs. 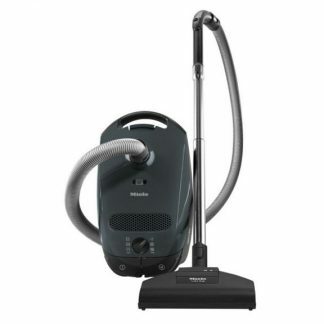 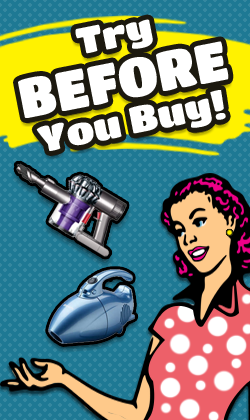 When you purchase this canister machine, you will also get the standard cleaning attachments that come with each Miele machine and the capability to store them inside the vacuum’s body.